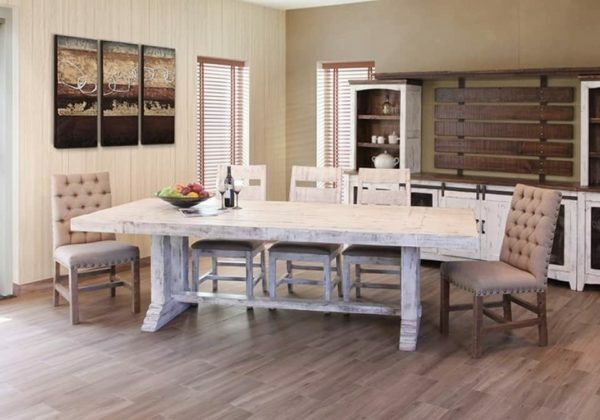 This oversized dining table and chair set is great for large families and those who love to entertain. 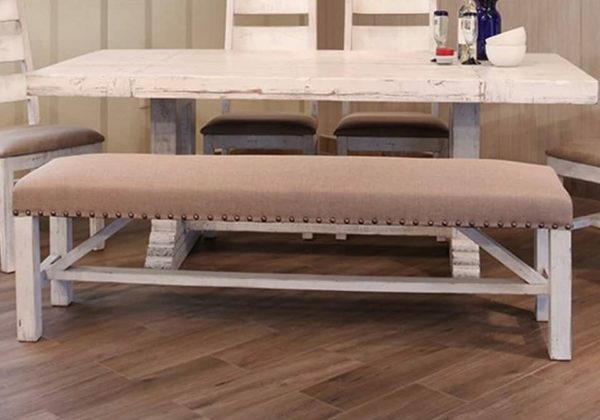 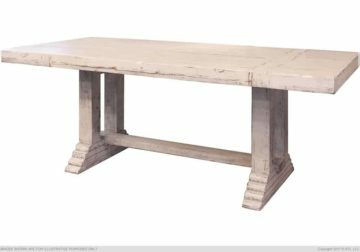 The solid pine table rests on a double pedestal base and seats up to ten comfortably. 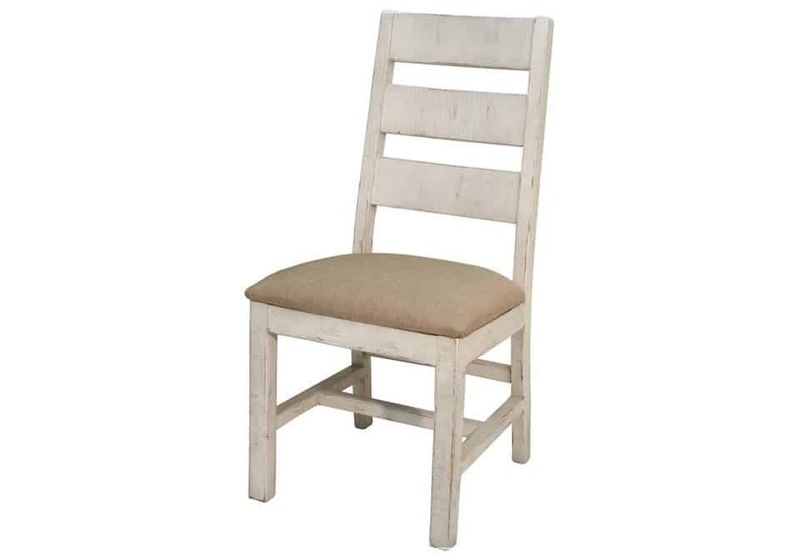 The seats of the slat back side chairs have upholstered seats for utmost comfort.